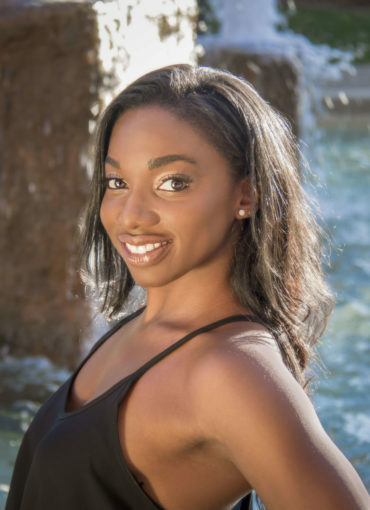 Demi Walton received her BA Degree in Dance from Sacramento State University studying under many influential artists. Training under the artistic direction of KAST Performing Arts Keith and Summer Turk and Pepper Von. 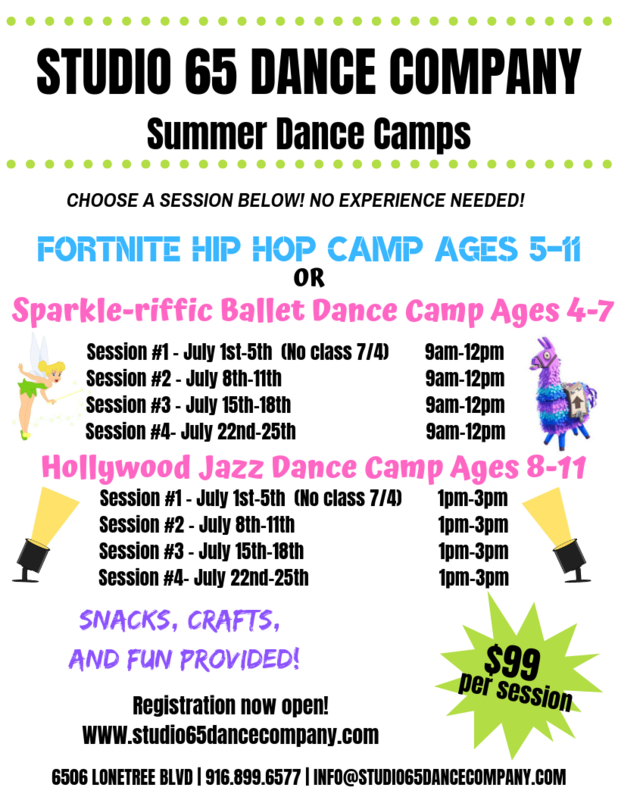 Her dance team experience began on the Oakmont High School Dance Team and she continues dancing on her College dance team as a Sacramento State Hornet Dancer. Currently, Demi dances as a Kings Dancer for the Stockton Kings.